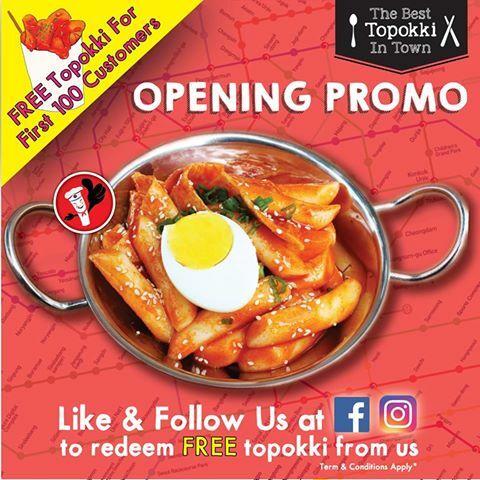 FREE O’Briens Irish Sandwich Cafe Coffee Giveaway! 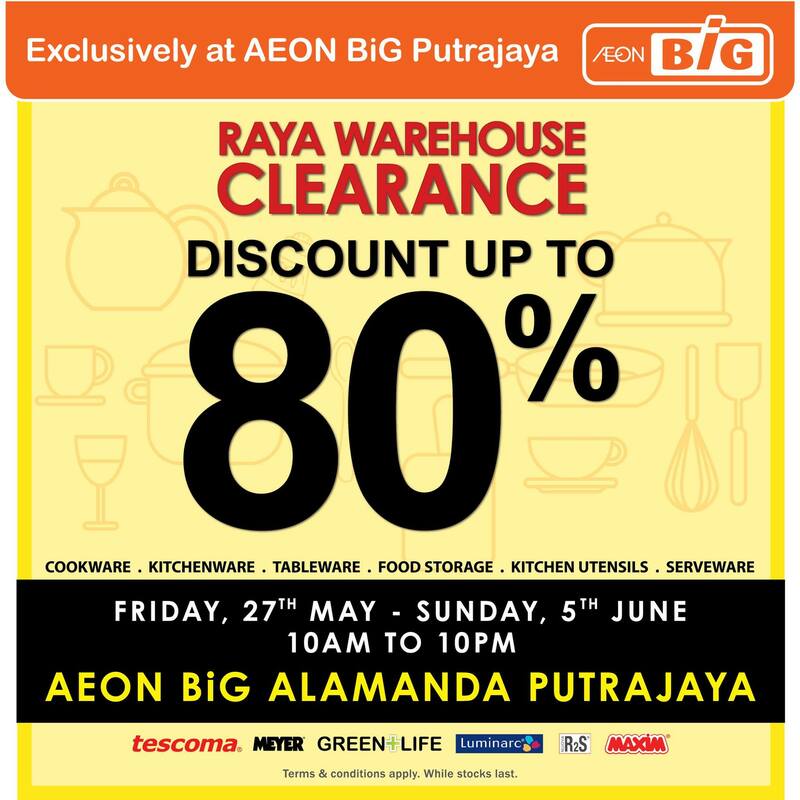 AEON Big Raya Warehouse Clearance! 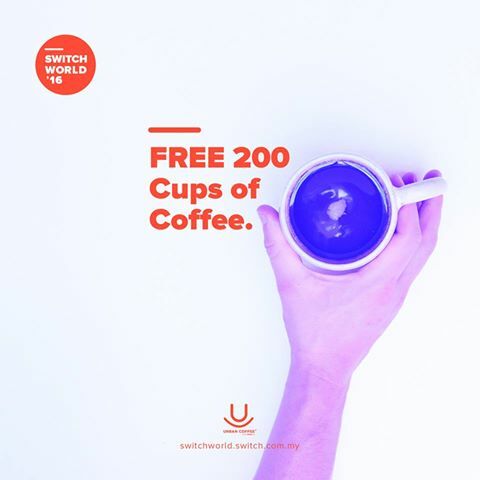 FREE Switch 50 Cups of Coffee Per Day Giveaway! 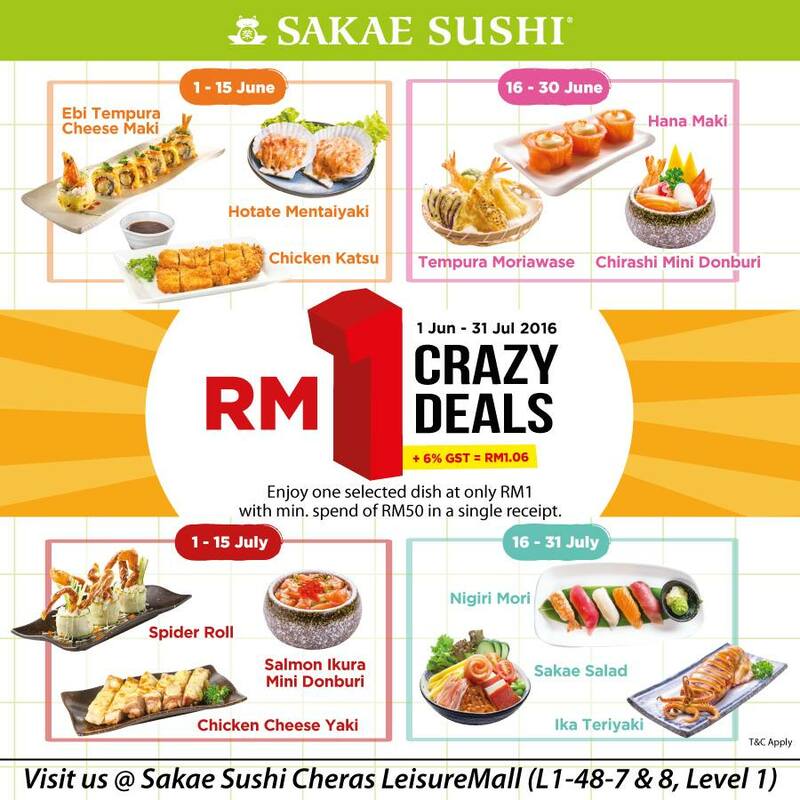 Sakae Sushi RM1 Crazy Deals! 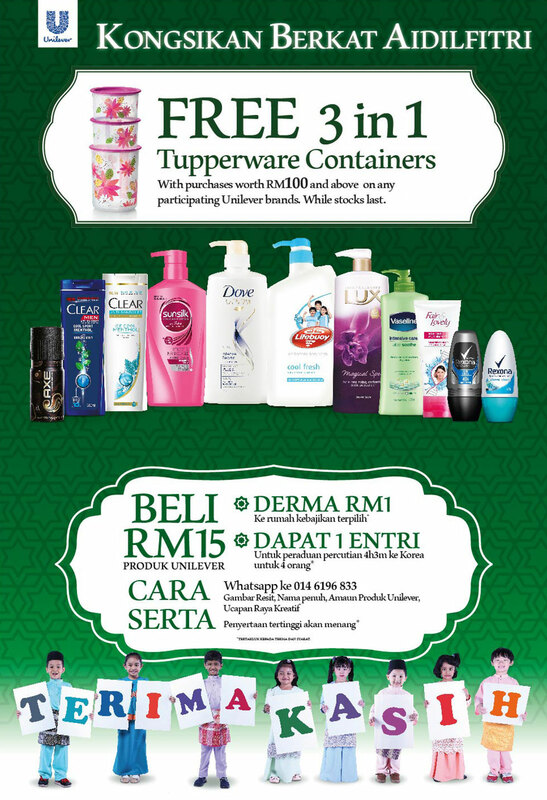 Free 3 in 1 Tupperware Containers Giveaway! 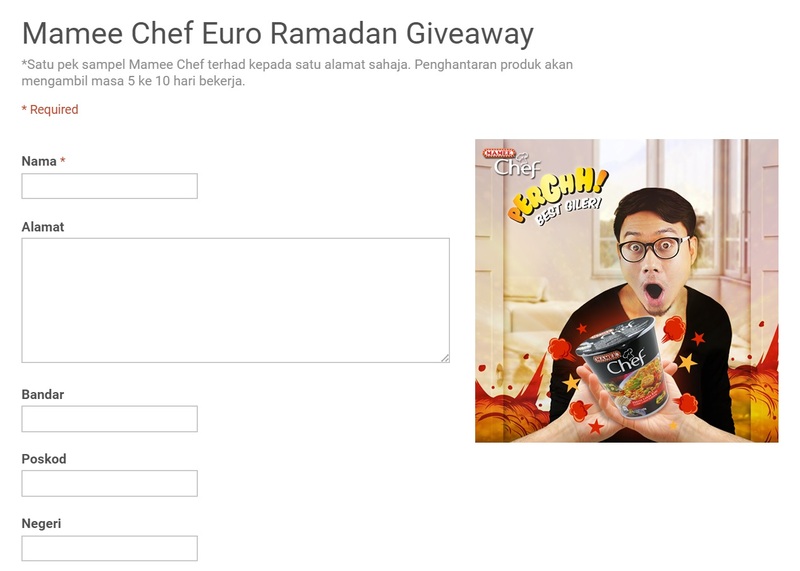 FREE Mamee sample Euro Ramadan Edition Giveaway! 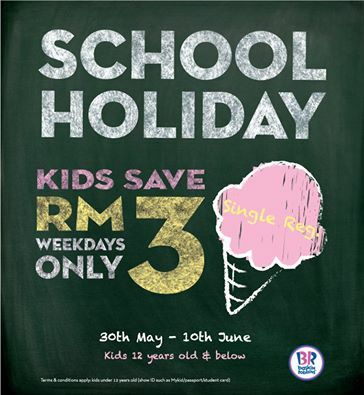 Baskin-Robbins School Holiday Deal is Back! 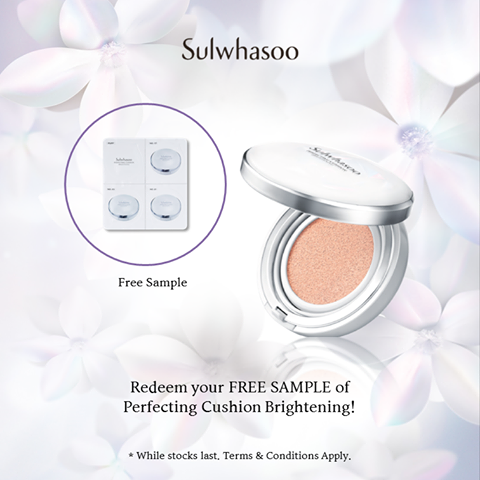 FREE Sulwhasoo Perfecting Cushion Brightening Giveaway! FREE Physiogel Travelling Pouch Giveaway!